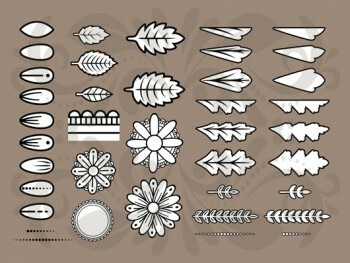 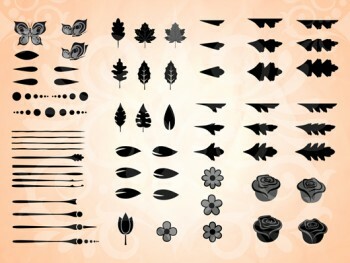 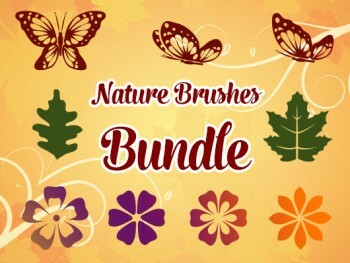 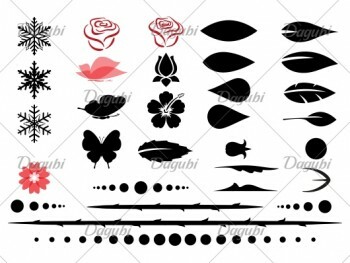 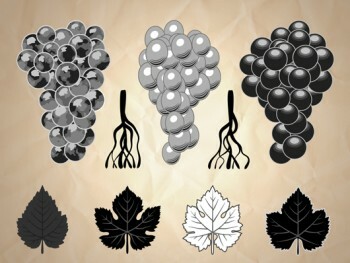 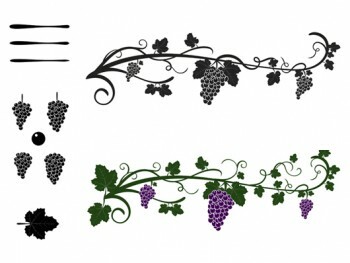 How to make custom Branch Brushes in Adobe Illustrator. 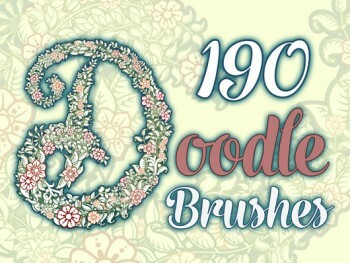 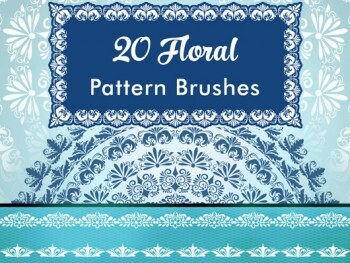 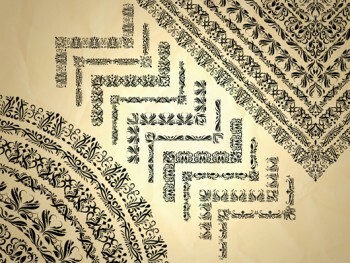 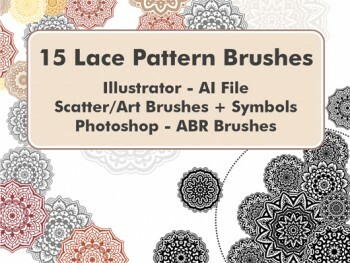 Create beautiful Wedding and Invitation Cards with these brushes. 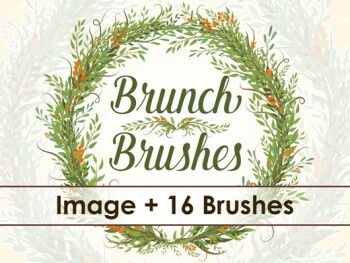 In this Adobe Illustrator Tutorial I show you how to make your own Brunch Brushes for Illustrator.